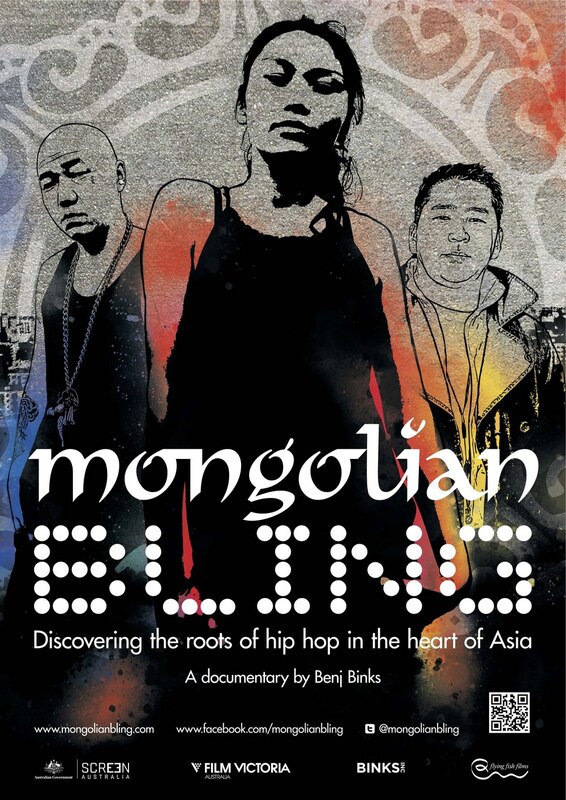 Synopsis: In an ancient country undergoing a 21st century identity crisis, hip-hop music is at the center of a thriving music scene in the capital city of Ulaanbaatar. Beyond the customary bling of babes, cars, and jewels lie the remnants of a dying culture. 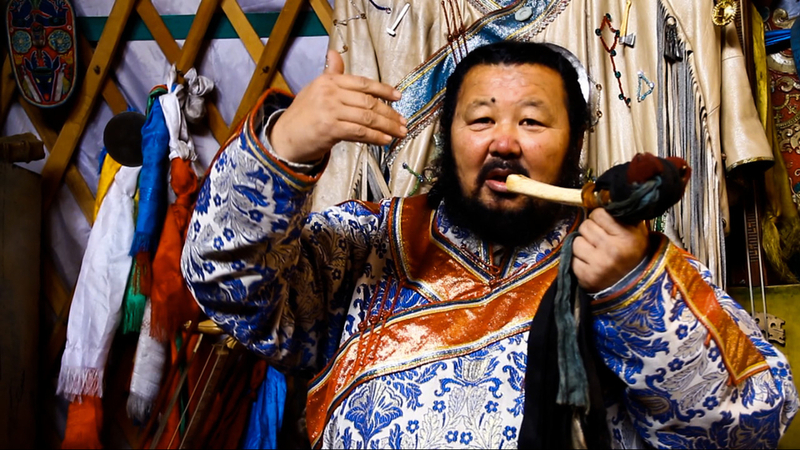 Benj Binks’ lively documentary looks at the fascinating tension between Mongolia’s rich musical history and modern-day beats and rhymes. Filmmaker Bio: Since 2006, Benj Binks has worked on various film assignments as cameraman, director, and editor, while pursuing his own projects around the world. He conceived Mongolian Bling in 2007. His unique skills ensured that his team remained on track, and his culinary prowess meant that no one was hungry on those cold Mongolian nights.